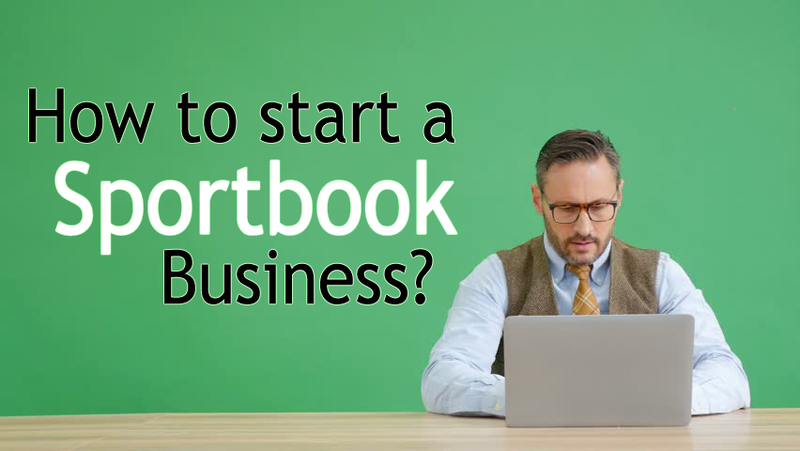 Check out these Pay Per Head Bookie Tips and The Art of Starting a Sportsbook Business. Let IDSCA help you fuel your passion towards the bookie business that you always wanted. 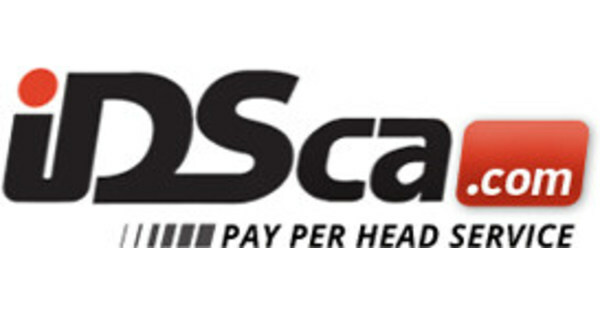 Pick up your phone and call us now at 1-866-225-5437 to talk to one of our Pay Per Head Specialists.